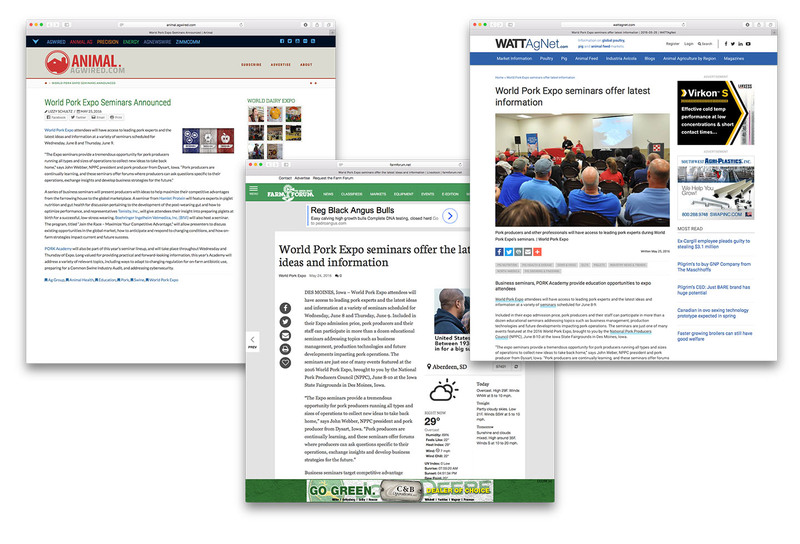 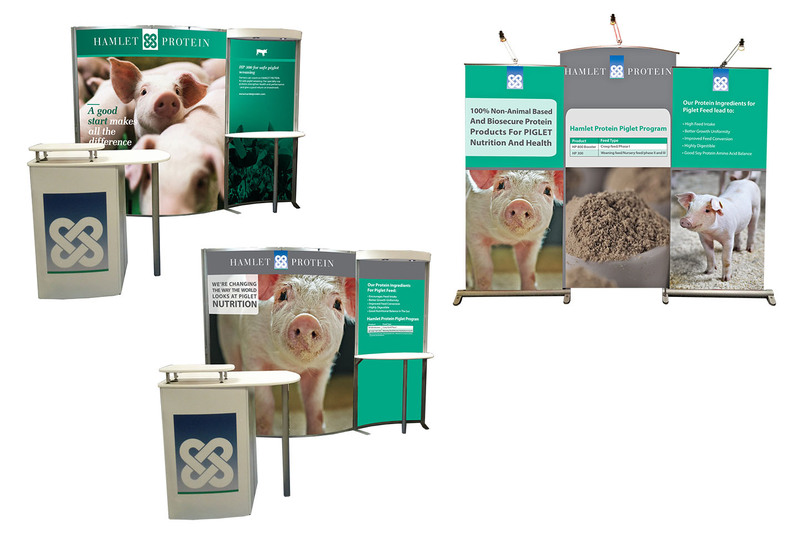 Group Leaf assists with US advertising efforts, including trade booth development. 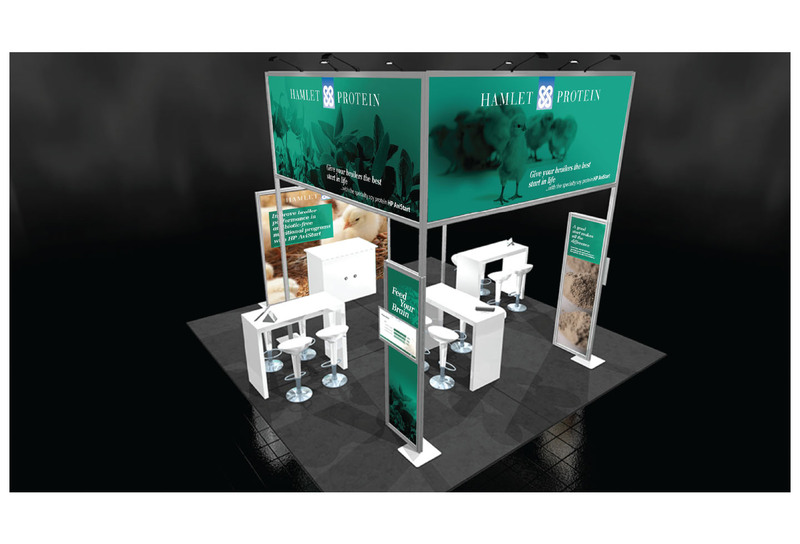 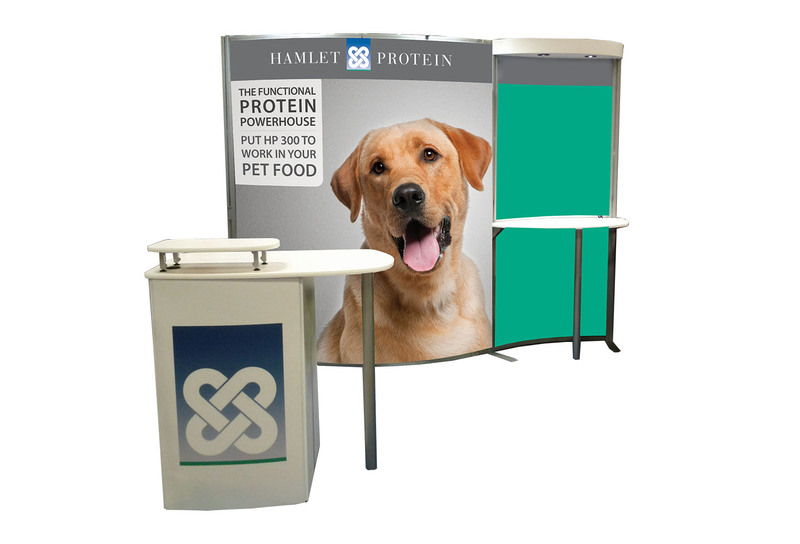 Group Leaf has created several 20- and 20-foot tradeshow booths for Hamlet Protein for use in poultry, swine and companion animal shows. 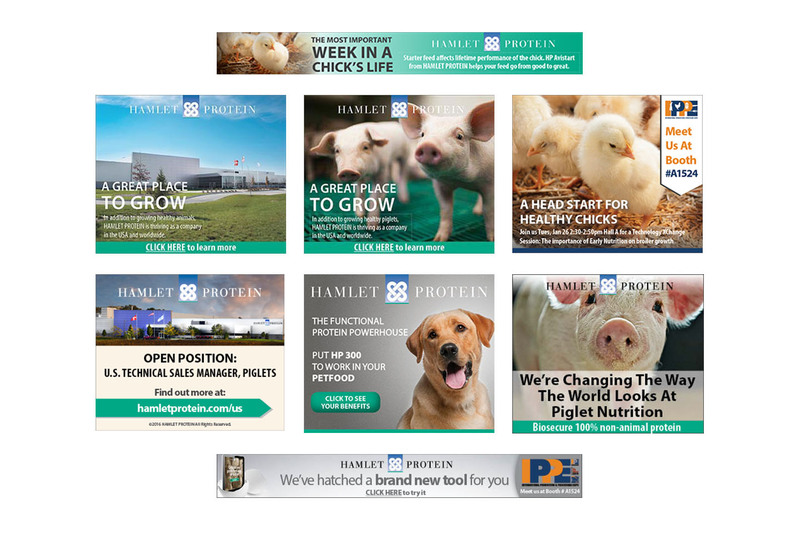 We produce a variety of print ads for all Hamlet markets, focusing on high impace media buys including 1/2- and 1/3-page islands. 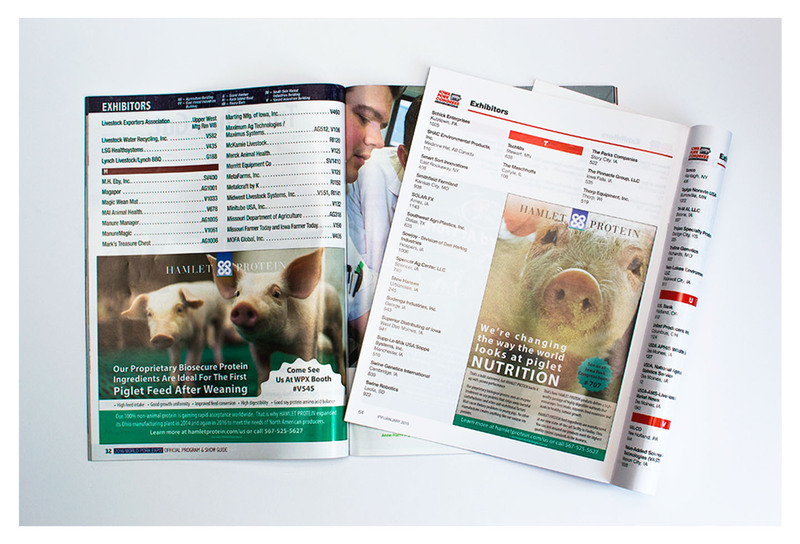 The client is pleased with the analytics on our series of web and digital newletter ads as they regularly perform well above industry open rate standards.